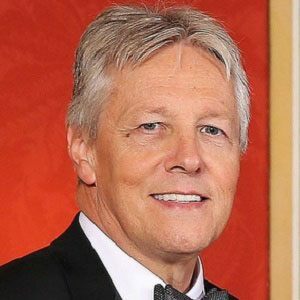 In 2008, this Northern Irish politician became both the leader of his country's Democratic Unionist Party and the First Minister of Northern Ireland. Previously, while representing the Belfast East constituency in the UK Parliament, he had served as Northern Irish Minister of Finance, Personnel, and Regional Development. After studying at Castlereagh College, he worked on a political publication called The North Answers Back and subsequently began his political career as General Secretary of the Democratic Unionist Party. In 2008, he drew criticism for publicly expressing his intolerant views on homosexuality. Two years later, he again faced public scrutiny when his wife's affair with a nineteen-year-old came to light. With his wife, fellow politician Iris Collins, he raised children named Jonathan, Gareth, and Rebekah. He and David Trimble both held the office of First Minister of Northern Ireland.